Officials of the Nagaland Board of School Education (NBSE) confirmed that Class 10th HSLC and 12th HSSLC Results will be declaring tomorrow. After the release of results, students can check at official website @ nbsenagaland.com. 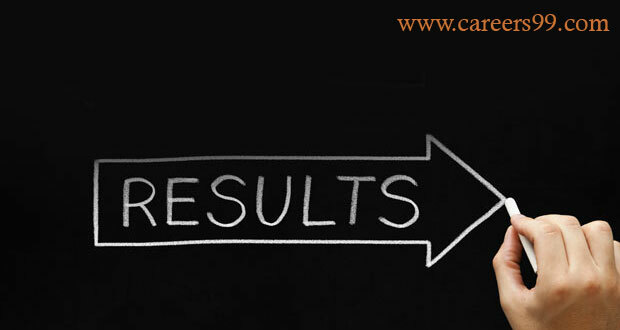 Results can also be checked at examresults.net, careers99.com and indiaresults.com. In 2018, 36,993 students have appeared for both HSLC, HSSLC Exams which held from 15 February and ended on 27 February 2018. For HSSLC Exams 15,281 students (Arts-11339, Commerce-1360, Science-2582) were appeared. The exam was conducted at 54 provisional centers across the state. 10,437 boys and 11,275 girls had registered for the HSLC examination from 78 centers. The highest enrolment observed at Dimapur district with 7,094 candidates followed by Kohima with 3,619 candidates. Moreover, 22446 students were Attended for High School Leaving Certificate or the Class 10th examinations. After the release of Results, Students can Check their Marks Cards at following links.